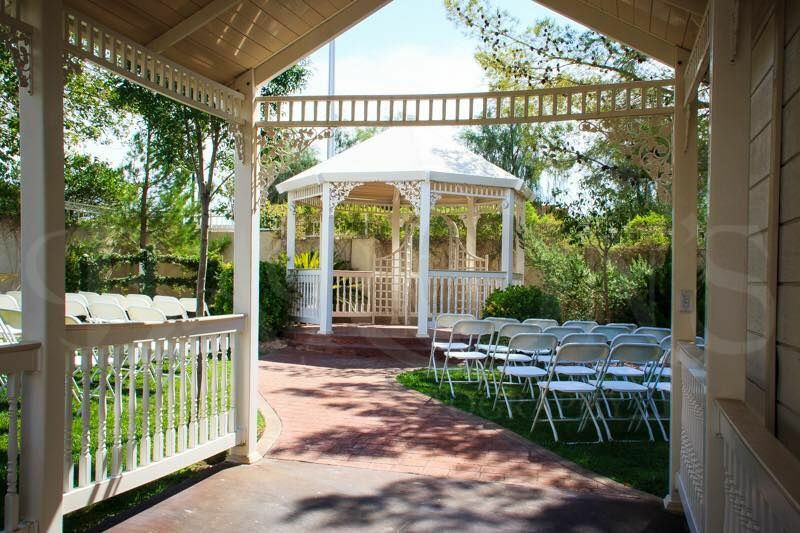 A beautiful and intimate setting, located in Henderson's historic Water Street District. 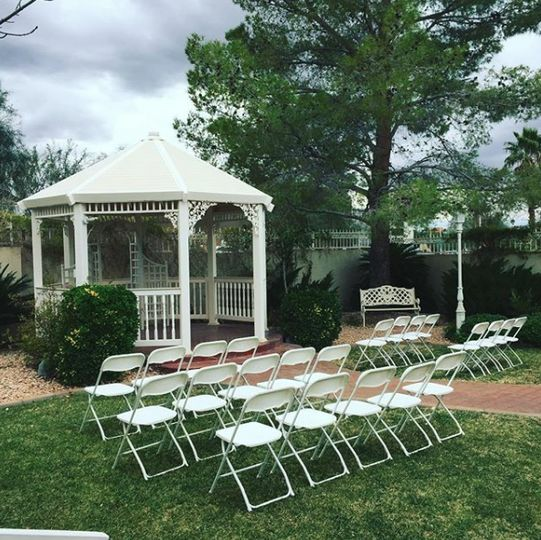 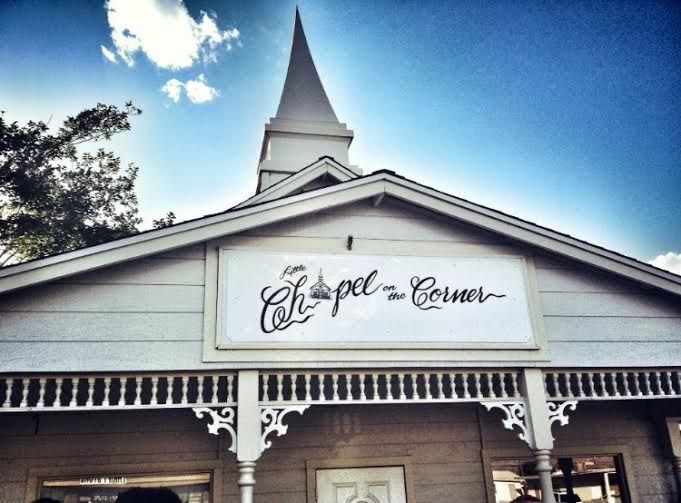 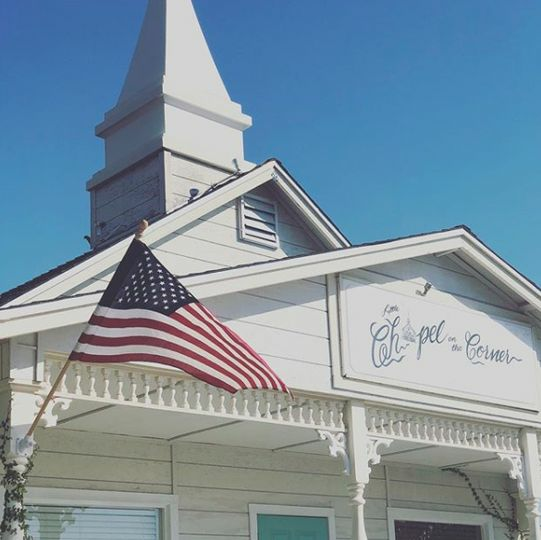 The Little Chapel on the Corner is Henderson's first and oldest wedding chapel.Our chapel creates a stunning, picturesque wedding and event venue. 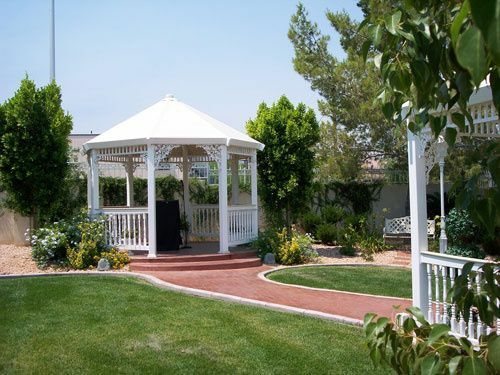 Just minutes from the Las Vegas Strip nestled right in the heart of Henderson. 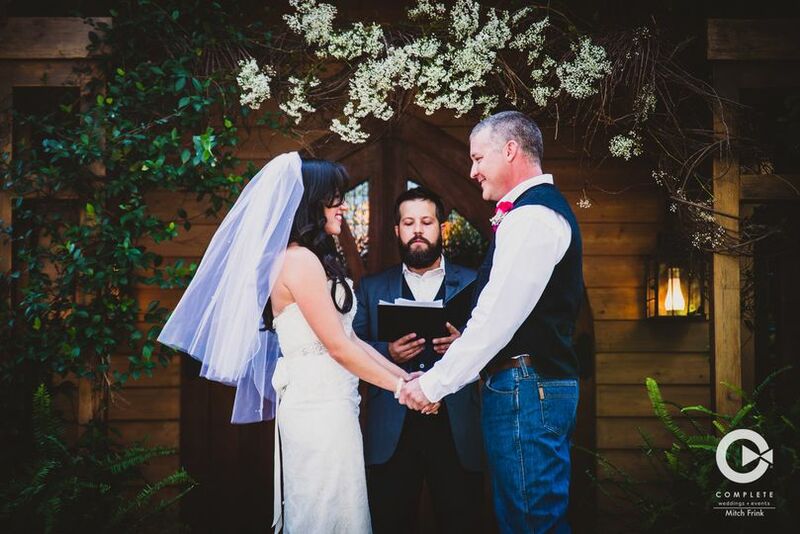 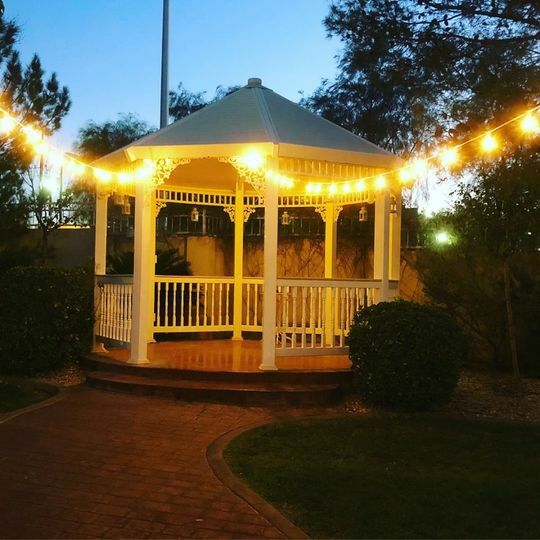 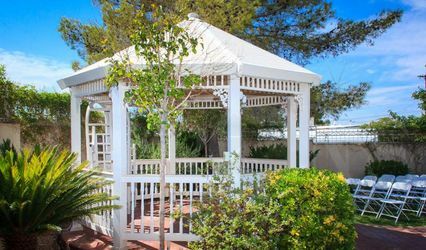 Getting married in our historic wedding chapel or beautiful outdoor gazebo will guarantee that your wedding will be one to remember for you, your spouse and all of your friends and family. 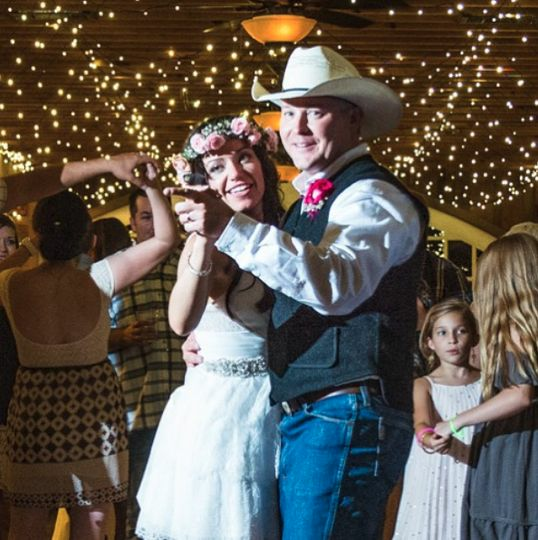 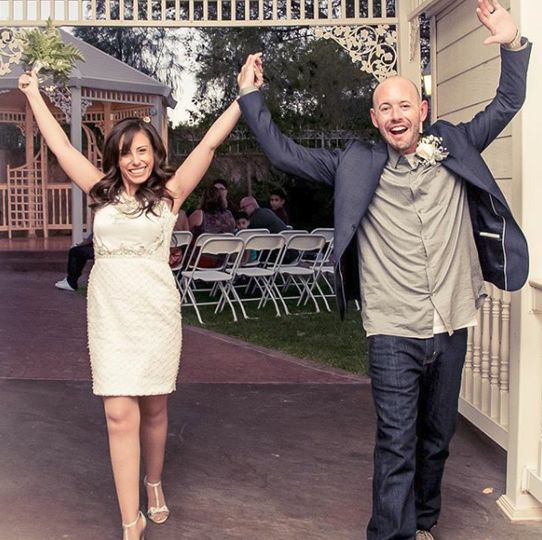 We would be honored to host your wedding, reception, renewal, or private party!